The airline industry’s extensive reliance on information technology to facilitate business and ground-to-flight operations, and the use of trusted third-party vendors to host, transport or store airport, airliner or consumer data, represent potential vectors for gaining illegal access to targeted data. 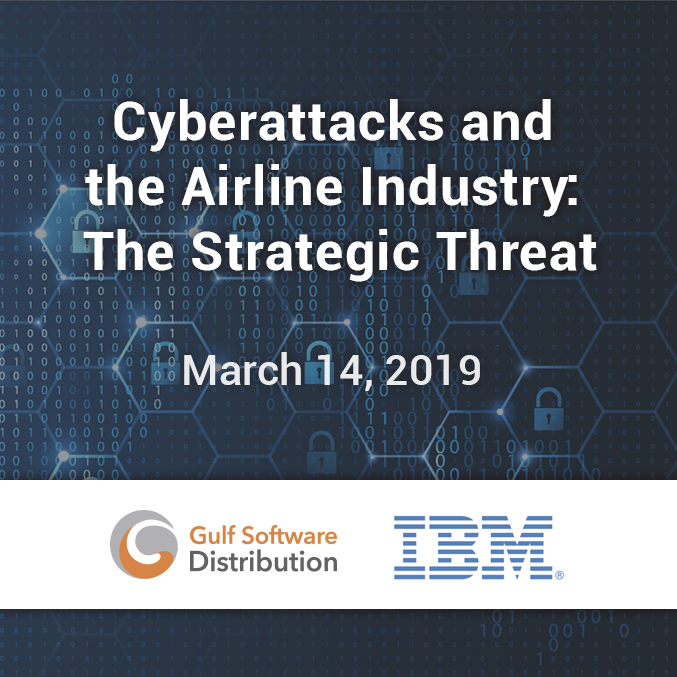 In addition, the global scope and integration of the commercial airline industry supply chain present an extended attack surface to state-sponsored advanced persistent threat (APT) and cyber criminals seeking competitive or financial gain. It is highly likely the airline industry will continue to be a high-value target for malicious APT and criminal threat actors.